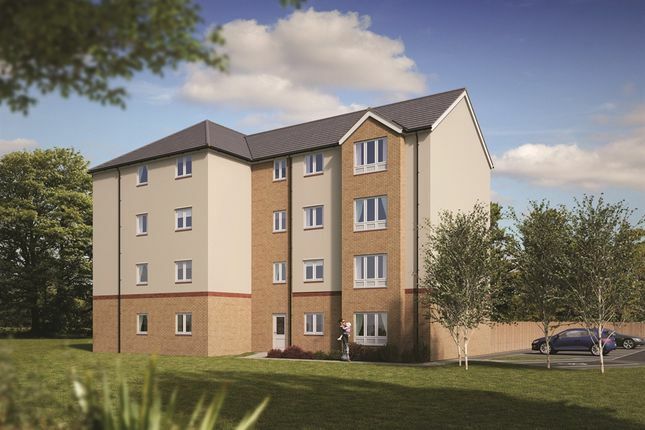 Dargavel Village North is a collection of two bedroom apartments, two, three, four and five bedroom homes in the desirable village of Bishopton in Renfrewshire. We've just released our brand new Aberlour show home, which has been beautifully designed and dressed out by Next Home Interiors. Arrange an appointment today to find out more. 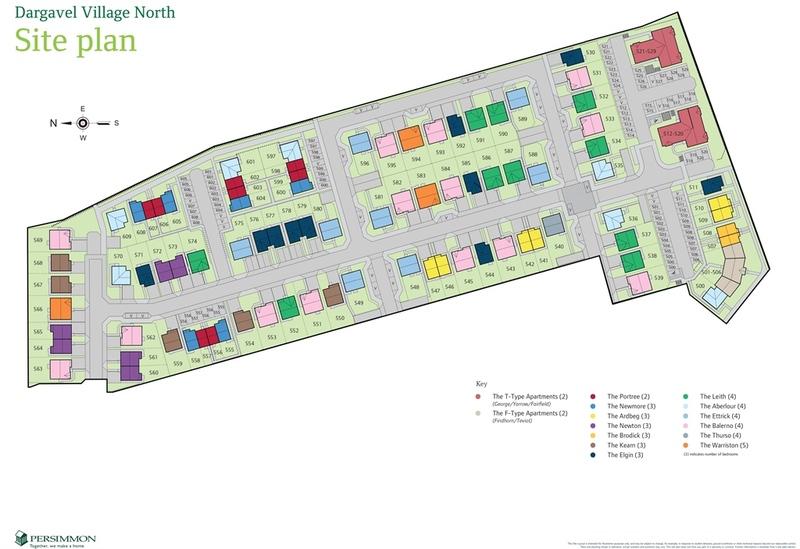 After the unprecedented levels of demand for its neighbouring development, Dargavel Village North is perfectly situated on the Dargavel Village Northern Gateway, offering something for everybody. With a wide selection of home styles, you're sure to find your perfect new home at Dargavel Village North. Walking and cycling options abound, with close proximity to existing pathways allowing easy access to the village centre as well as beautiful countryside on the doorstep to explore and enjoy. Set within a magnificent country park setting, Dargavel Village North will provide a master-planned community, meeting all the needs of modern living. It will eventually accommodate up to 2,500 homes and associated infrastructure, including new road links from the A8 and eventually a new Bishopton junction from the M8 motorway. The village will encompass retail and employment uses as part of the new village centre, with generous open spaces allocated to parks and woodland walks. Whether you're a first time buyer, downsizer or looking for a family home, with its wide range of properties available, Dargavel Village North is sure to have a brand new home that is perfect for you. Nearby visitor attractions include the 200 acres of Balloch Castle Country Park; Intu Braehead in Glasgow, which boasts shops, bars, restaurants, snow slopes, cinema and bowling; Castle Semple Loch; and Glenniffer Braes Country Park. For families with young children, there is Bishopton Primary School and the nearest secondary school is Park Mains High School. Other schools in the area include St John Bosco Primary School in Erskine and Trinity High School in Renfrew. Dargavel Village Phase II boasts enviable road links, including the Erskine Bridge, which connects West Dunbartonshire with Renfrewshire, at just over 7 miles away. The A8 road runs through Bishopton and the M8 motorway, at approximately 2.8 miles away, is parallel to the A8. Dargavel Village Phase II is also blessed with close proximity to Bishopton railway station, offering a frequent service to Glasgow city centre and beyond, as well as a Park and Ride facility, which is within walking distance of the development. With Braehead Shopping Centre, Xscape and Glasgow International Airport also within easy reach, Dargavel Village is perfect for commuters and families alike. Property descriptions and related information displayed on this page, with the exclusion of Running Costs data, are marketing materials provided by Persimmon - Dargavel Village Phase 3, and do not constitute property particulars. 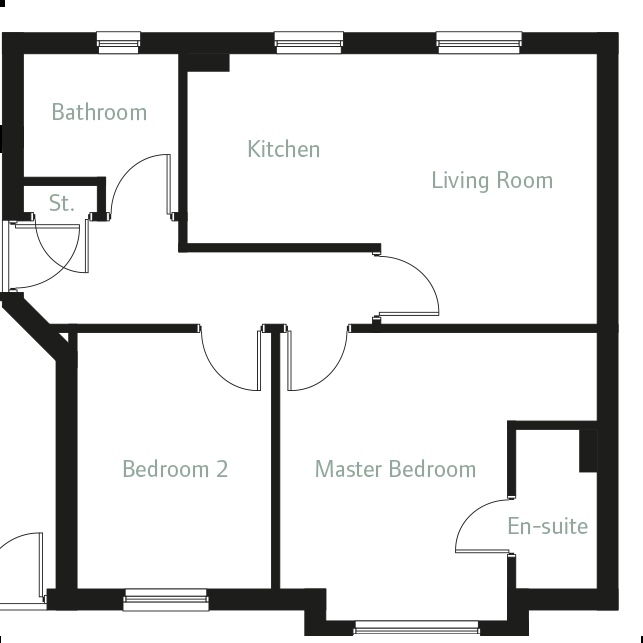 Please contact Persimmon - Dargavel Village Phase 3 for full details and further information. The Running Costs data displayed on this page are provided by SmartNewHomes to give an indication of potential running costs based on various data sources. SmartNewHomes does not warrant or accept any responsibility for the accuracy or completeness of the property descriptions, related information or Running Costs data provided here.